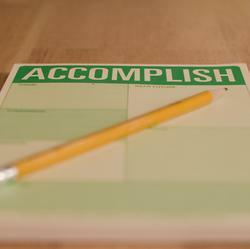 What WordPress Triggers and Actions Are Supported? 500 Internal Server Error or other trouble connecting. New Comment - Triggered when you add a new comment. New Taxonomy - Triggered when you add a new category, tag or custom taxonomy. 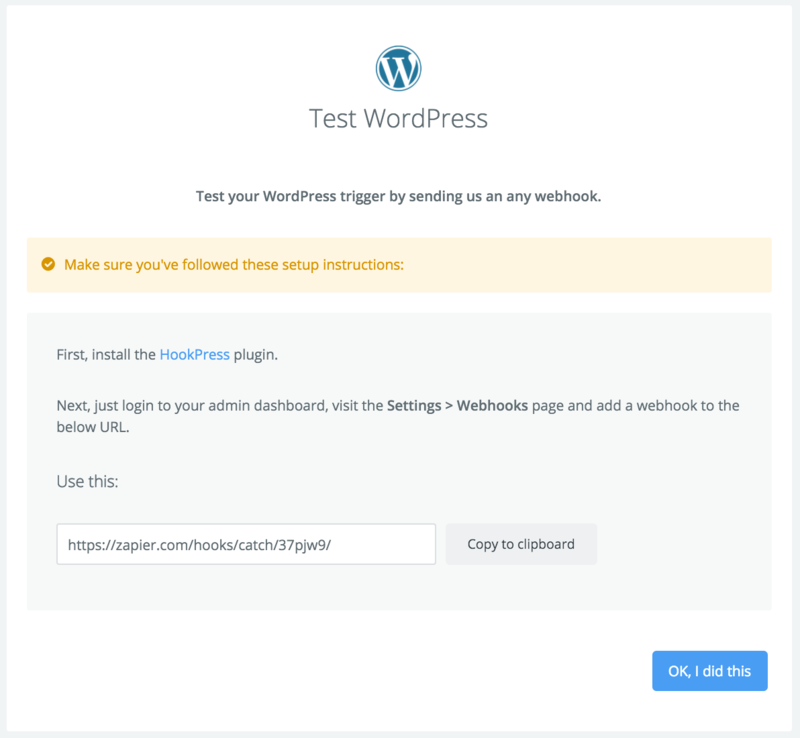 Any Webhook - Using the HookPress plugin, trigger off of pretty much anything! New Post Type - Triggered when you add a new post type! New User - Triggered when a new user is added. New Post - Triggered when you add a new post. New Category - Triggered when you add a new category. New Post Format - Triggered when a new post format is created. New Author - Triggered when a new author is added. New Post Status - Triggered when a new post status is added. New Media - Triggered when new media is uploaded. 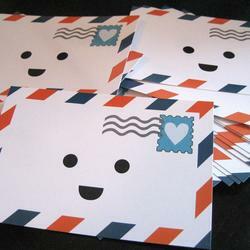 Upload Media - Upload a new media file, which can be used as featured media. 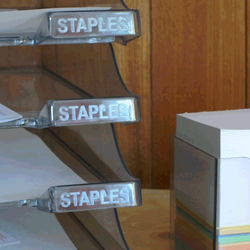 Create Post - Create a new post, including the status allowing the creation of drafts. While not required, we highly recommend using SSL with your blog to ensure the safety of your WordPress login credentials. You can find more information about using SSL and SSL certificates with your WordPress site on our Advanced Tips help page. 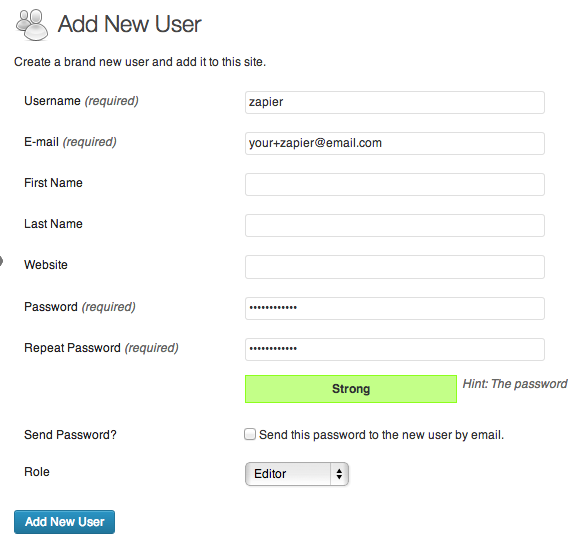 Also, while optional, we really recommend creating a brand new user, just for Zapier, with a strong password generated from a service like random.org. We'll show you how to do that now! Now put zapier as the username, use any email you like (maybe your own email address, don't use Zapier's email addresses) and generate a secure password. 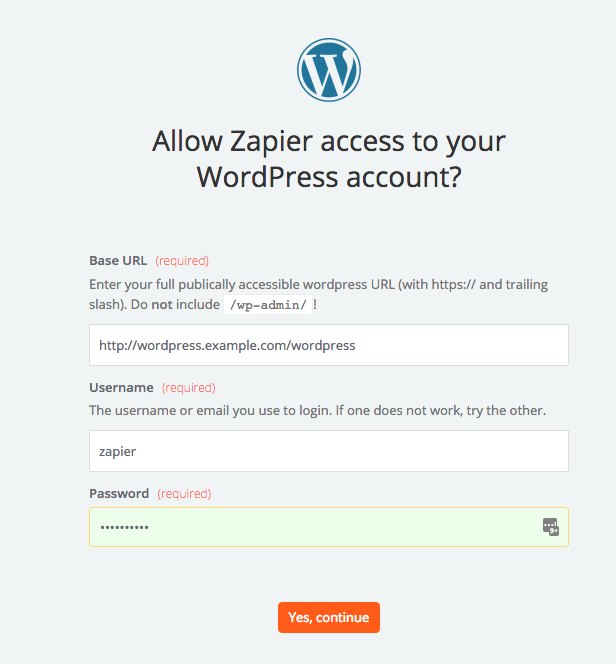 For role, you can choose Admin if you want Zapier to be able to do anything to your blog. 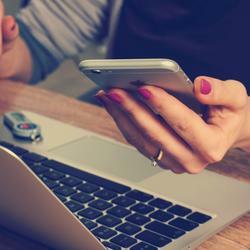 We generally recommend Editor, but you can read more about WordPress User Roles if you like! Click Add New User and that's it for this section! Please note, the /wordpress/ section of the URL is not really required, that just happens to be where it is installed. Your's might be http://blog.mywebsite.com/ or https://mywebsite.com/blog/ or even https://mywebsite.com/! Congrats, your account is now connected to Zapier! 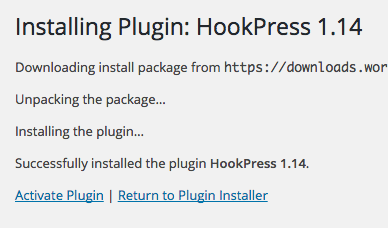 If you need to set up HookPress for instant updates, read on, otherwise that's all you need! In order to take an image from a previous step (like your Trigger, for example) and add it as a featured image on your post, you have to use 2 WordPress steps. 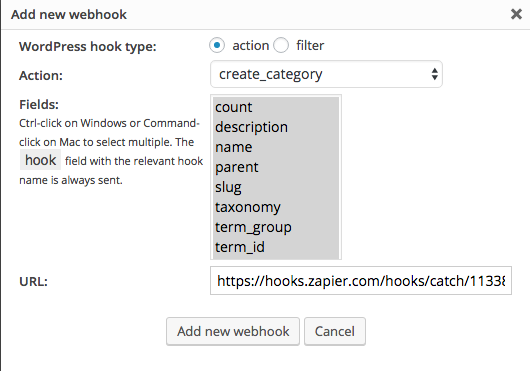 The WordPress Any Webhook trigger gives you more powerful and complex ways to trigger your Zaps when something occurs in WordPress. This trigger requires installing a WordPress plugin we recommend called HookPress. It is a great plugin that pings Zapier instantly when an event happens. After you get started creating your Zap and choosing the WordPress Any Webhook trigger, we'll show you a URL and offer some directions. You'll need to reference this URL shortly, so keep it around! 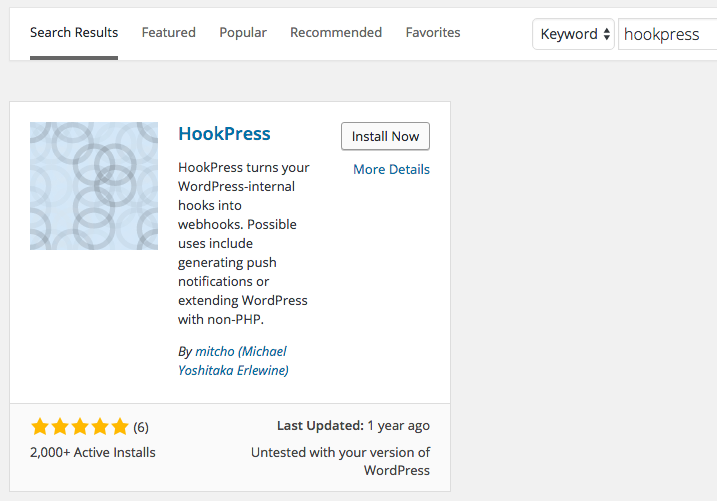 If you don't have the HookPress plugin, you'll need to add it. Log into your admin interface and go to add plugins. Search the repository for HookPress. After the install is successful, click activate plugin. Note: if your plugin install attempt fails, you may need to download the zip file yourself and manually upload it to your host via FTP! 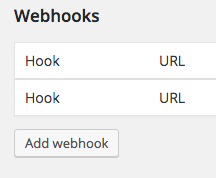 Go to your webhook settings. Choose the action you'd like to trigger on, select all fields and paste in the Zapier URL from earlier in the guide. Note: don't type in the URL you see in the screenshot, you should be using the URL from the Zapier editor. After the popup closes, you should see the Hook listed. Congrats! 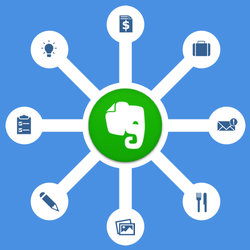 The next step is to go perform the action you set up, this will send the event to Zapier where we can catch the event and provide it to your for samples. In the future, we'll trigger automatically when the Zap is live! This is very common and usually involves a bad plugin! If you just installed a plugin, you should try disabling and try again. If that doesn't help, just contact support and ask us to check our logs, we'll do our best to identify the troubled plugin for you! This can happen if the authenticated user does not have an appropriate role. Please review WordPress' details on Roles and Capabilities as you will need an authenticated user who at least has an Editor role to post as other authors. In order to connect to WordPress, you must have XML-RPC functionality turned on. 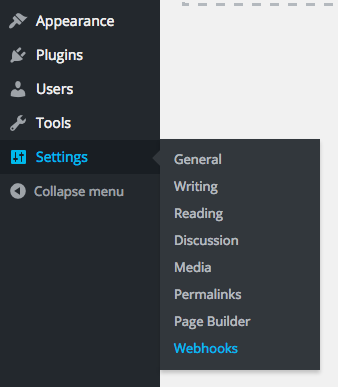 This is turned on by default in WordPress 3.5+. If you're having issues connecting, go to Settings > Writing > Remote Publishing and check the checkbox. You may also receive this error if your WordPress installation is secured and not publicly available. Unfortunately, the installation must be publicly accessible to work with Zapier. Also, we're unable to provide IPs to whitelist as our IPs are not static - they rotate because we use AWS. If you'd like, you should be able to whitelist a block of IPs from AWS to make this work. 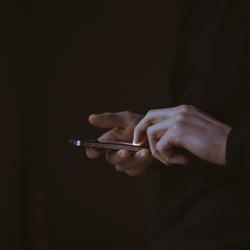 You would just need to make sure the list you're whitelisting is the us-east-1 IP range. AWS provides a list of their IP address ranges at https://ip-ranges.amazonaws.com/ip-ranges.json. You can read more about how to use those IPs here. Additionally, Zapier's calls will always include the header User-Agent: Zapier, so this may be an alternative when whitelisting a whole range of IPs isn't feasible. Jetpack Protect (official WordPress module) will occasionally block some AWS IPs -- you can either whitelist the IP listed in the error, disable Protect altogether, or if try and whitelist all AWS us-east-1 IPs. 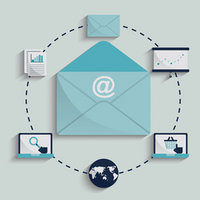 You can read more about how to use those IPs here. Whitelist with Jetpack : https://jetpack.com/support/security-features/#unblock. Whitelist the xmlrpc.php file: You can find help here. 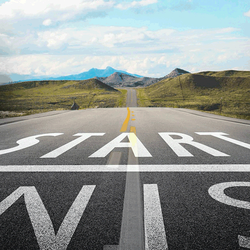 You'll want to whitelist our AWS range (all the US-East IPs from here). 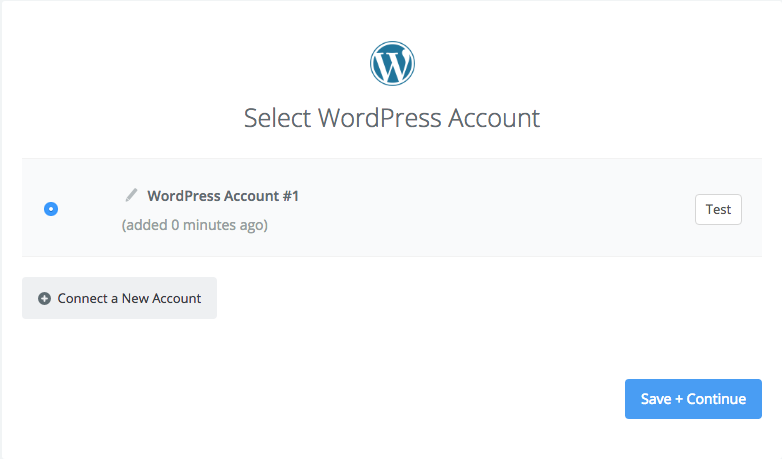 Once you do that, try reconnecting your WordPress account to see if this resolves the issue. This error could mean that you're using the wrong Base URL in the login screen. If you're using http: try using https:. If you're using www.example.com try using it example.com. If you continue to get this error, then it's likely because the XML-RPC is being blocked on the WordPress site. It's most likely being blocked by a plugin, the hosting provider, or a security setting. 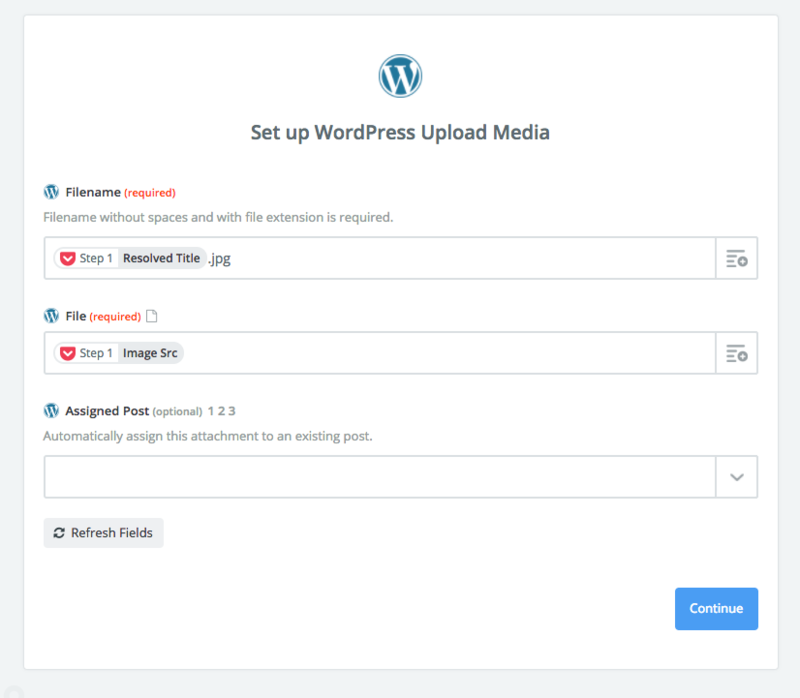 To fix, try disabling a your plugins one and a time, then try reconnecting to WordPress account to see if you can isolate the problem plugin. If your provider/developer wants to whitelist access to us, you can let them know that we use Amazon's AWS products for our server infrastructure, so they'll need to whitelist their IP list from the us-east-1 region. You can find that range list here: https://ip-ranges.amazonaws.com/ip-ranges.json . 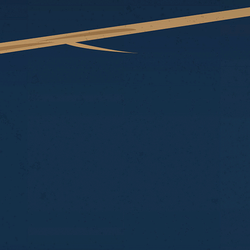 You can read more about how to use those IPs here. 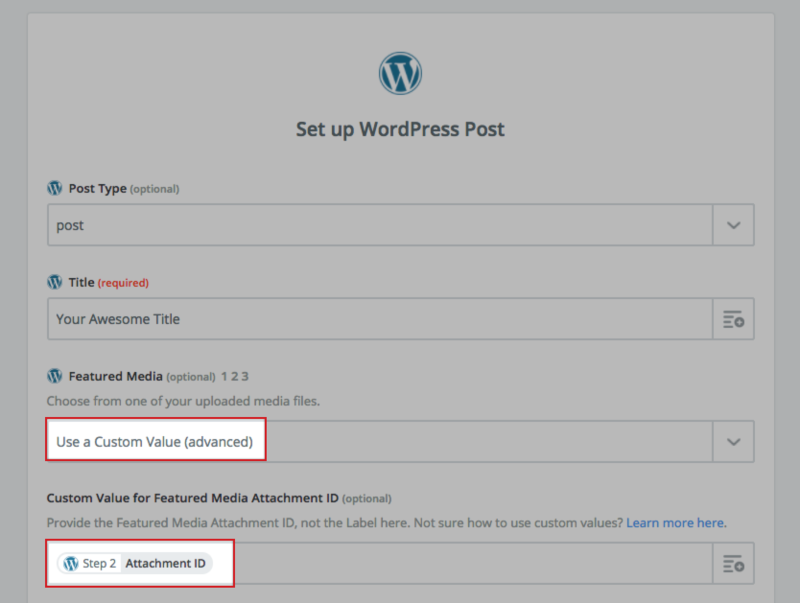 Right now, the Zapier WordPress app doesn't support custom fields within posts, however, you should be able to get them to show up by using the Wordpress plugin, here. 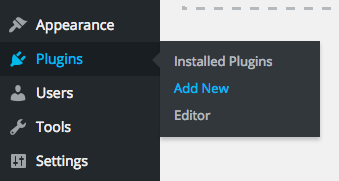 After installing the plugin, try creating a new post with custom fields and they should come across for you. Thanks to our awesome user Dave for this tip! Note: This is a potential workaround suggested by a user of ours and therefore, we cannot help with troubleshooting in regards to the plugin. If you installed the plugin after creating the Zap, try creating a brand new Zap if you're having trouble getting them to appear. Can't find what you're looking for? We'd love to help. Send us a message.